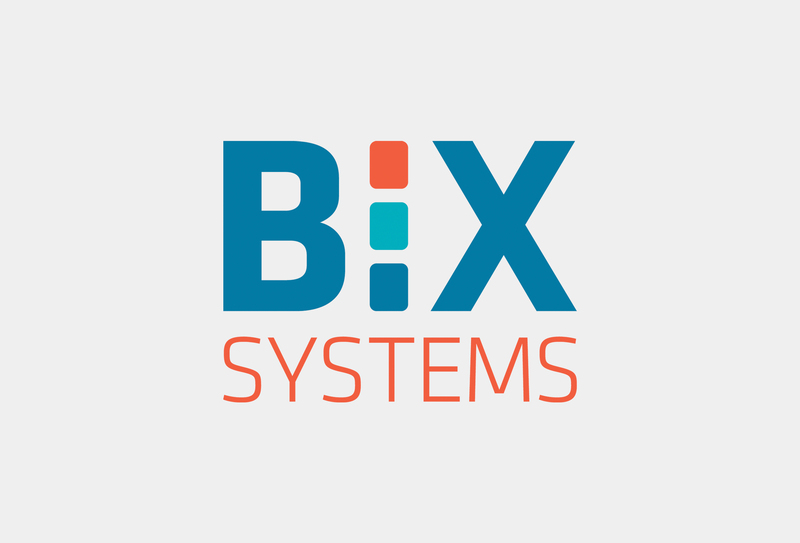 BIX Systems charged nonfiction with creating their new corporate logo. With their target market being owners and operators of animal agriculture operations of beef, pork and lamb, we saw it fitting to have a three-colour palette, speaking to that grouping. The “I” in BIX also speaks to the differentiation of the three protein groups. The palette is thoughtful and modern, with an info-tech feel. The font is clean, strong and versatile, eliciting strength, trust and security with a global feel, all while being both inviting and approachable.